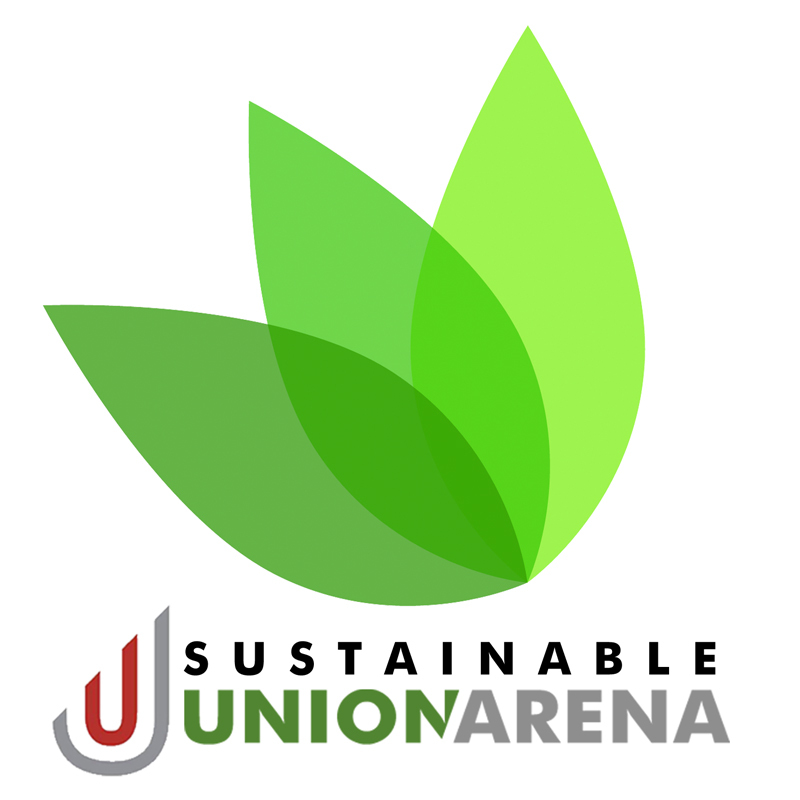 The Campaign Genesis The Union Arena board and loyal supporters have embarked on an effort to make the Union Arena the first “net zero” facility of its kind in North America. 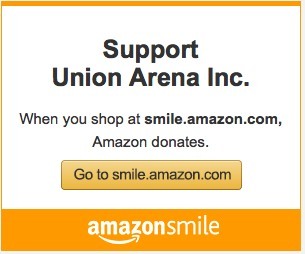 The benefits for the environment and to the arena operations budget would be profound. The cost of energy accounts for approximately a third of the total annual operational costs. Becoming a “net zero” facility would clearly make the arena much more sustainable. It would also allow the cost of programs to be significantly reduced therefore much more affordable for everyone.